Immaculate Home Improvements offer double glazing repairs to both frame and glass. Full service, professional double glazing repairs at competitive prices. 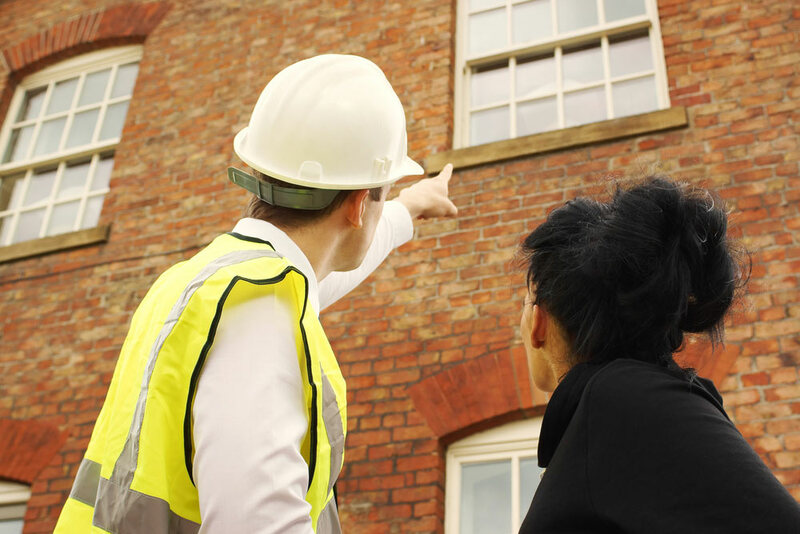 Immaculate Home Improvements offers professional restoration and bespoke double glazing repair work. Window repair can be a delicate process, with a great deal of skill required to bring your double glazing back to its former glory. If your windows or double glazed units have been damaged, they may not be operating to their full potential. Meaning you could be paying far more for your heating and the security of your Bournemouth home could be compromised. How Do I Know If My Windows Need Repairing? It is not always obvious when your double glazing has become damaged and is in need of repairing. If the frame or glass appears chipped, cracked or damaged your window might need repairing. Further to this, mist or condensation might be appearing inside the glass indicating that the sealant has become damaged. What Types Of Repair Work Do Immaculate Home Improvements Offer? We are trained to repair both damaged glass and uPVC frames. Our double glazing repairs will help to bring your windows back to their former glory. Maximising the protection your double glazing offers. Immaculate Home Improvements offers glass replacement, frame and sealant repair work. Immaculate Home Improvements offers glass replacement, frame and sealant repair work. We are happy to offer free estimates for all double glazing repairs, and aim to complete all restoration as quickly as possible. Immaculate Home Improvements are accredited by some of the most respected names in the industry. Including Checkatrade and Which Trusted Trader. Our skilled team of experts have over twenty-five year’s in the home improvements industry. Dedicated customer service – Customer satisfaction and outstanding workmanship have helped us become the leading home improvements company in Bournemouth. Expert advice – Our customer service team are here for any problems or concerns you experience. If you would like help or advice with your double glazing repairs, get in touch. Superior service – When accidents happen, you want to get your home back in top condition pronto. Our double glazing repair service is fast and cost effective, for your complete peace of mind. Competitive prices – Immaculate Home Improvements proudly offer the most appealing window repair prices in Bournemouth and the surrounding areas, contact us for a free quote today. We offer our double-glazing repairs in Southbourne, Bournemouth, Christchurch, New Forest, Sandbanks, Poole, Lymington, Boscombe, Wimborne, Corfe Mullen and the nearby Dorset towns. If your window is in need of repair and you are looking for either free expert advice or a no obligation quote, please get in touch with one of our friendly team members today. Send us a message detailing the issues you are experiencing with your double-glazing, or give us a call. Our friendly team is more than happy to answer any questions you have, helping you make the right choice for your home.